Was basically a straight rip of Carbon Zyphers tennis racquet all credit goes to him, was edited by me and Simba to be what it is now. 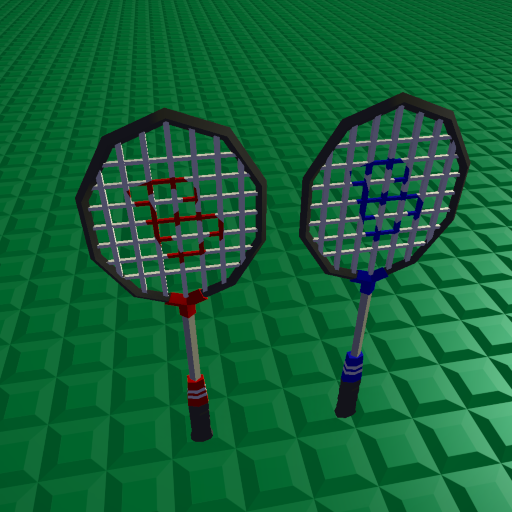 Has a birdie and badminton racquets, the issue with the tennis racquet where you could spam tennis balls was fixed for this, and the birdie has different physics then the tennis ball. 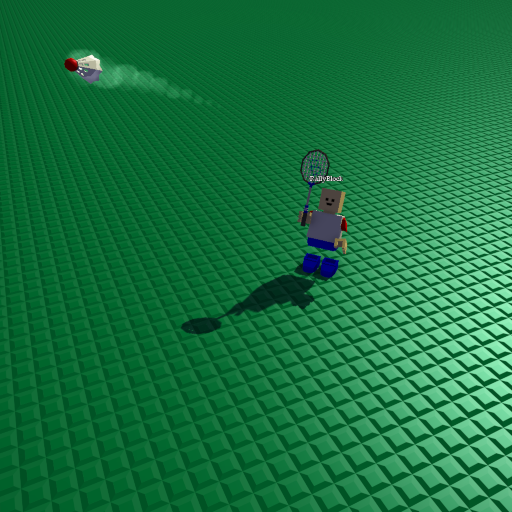 Me and Simba had a few rounds of badminton and its actually pretty fun, might make more stuff like this in the future. same, badminton is really fun. woahhhhh conan. something you wanna mention for the crowd ?